It isn’t always easy to keep up with all of the first round games in the tourney, as they start early in the day on the first Thursday and Friday of the event. I can remember taking a TV to the office with me one year long ago, but this was obviously frowned on. I had to make due with a radio and good old Westwood One broadcasts for the next few. Then, the NCAA finally started streaming the games on the web. The video was grainy and jittery and strained our office’s cable connection at the time, but it was a glimpse into the future. Once Apple’s App Store and 3G networks made streaming on mobile devices a realistic possibility, that’s when things got really interesting. We got the first March Madness app, which allowed hoops fans like me to keep up with the action anywhere. Things have come a long way since then, but the core principle is the same. The March Madness app is the best way to keep up with the best sporting event ever devised by man wherever you are. First off, my 12.9 Pro is an unbeatable second screen while watching a game at home on TV. I can switch between the other games on at the same time and keep up with all of the action without missing a beat. The app has all of the in-game lineups and stats, as well. It’s a perfect way to keep up with all the action if you’re a junkie like me. 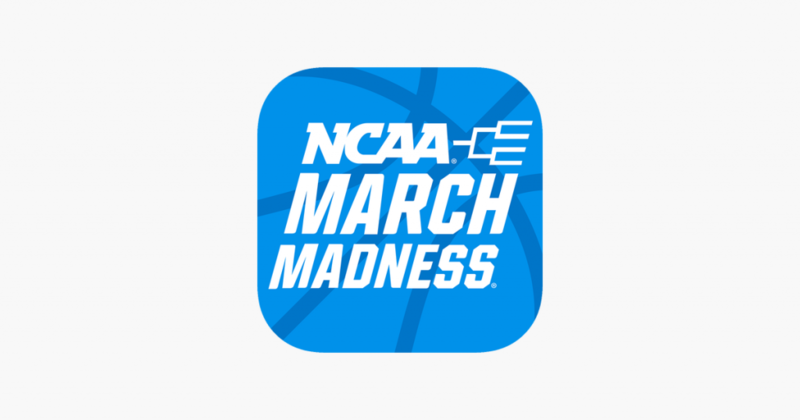 Second, the iPhone version of the March Madness app is a great way to keep up with a critical game while you’re out and about. Being able to stream the video is great in a pinch when I need it. However, my favorite feature is the built-in radio stream button that allows me to listen to the Westwood One audio when I can’t watch. So even if you are in an area that’s a little signal challenged or are driving, you can pop in your headphones or AirPods or connect to your car’s audio and stay up to date with your chosen game. Every once in a while, the developers will screw this feature up. One year the audio-only button just played the TV announcers without the video, which isn’t nearly as effective as someone who is calling the game knowing that you can’t see what’s going on. A year or two ago, the app wouldn’t continue to play radio audio when you put the screen to sleep, which was a real head-scratcher. It would just fade out to nothing, making the feature absolutely useless. No such problem this year, as I am listening to the Westwood One call of the First Four matchup between Temple and Belmont with my screen off as I write this article. If you aren’t a sports fan, you probably aren’t reading at this point. 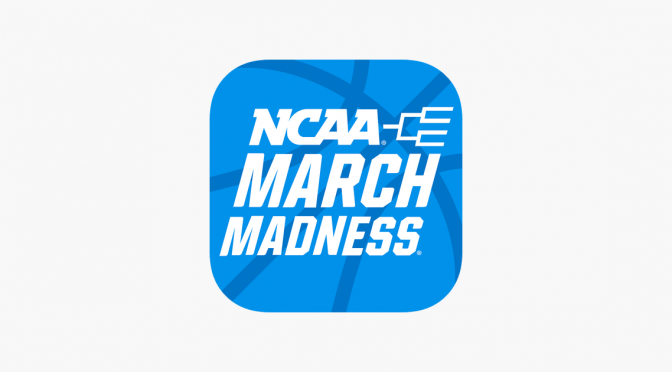 But if you are an hoops crazy, upset cheering, bracket busting certified March Madness maniac like me, its time to download the March Madness app and get your brackets filled out online and for your office pool. It’s almost the best sports time of the year!